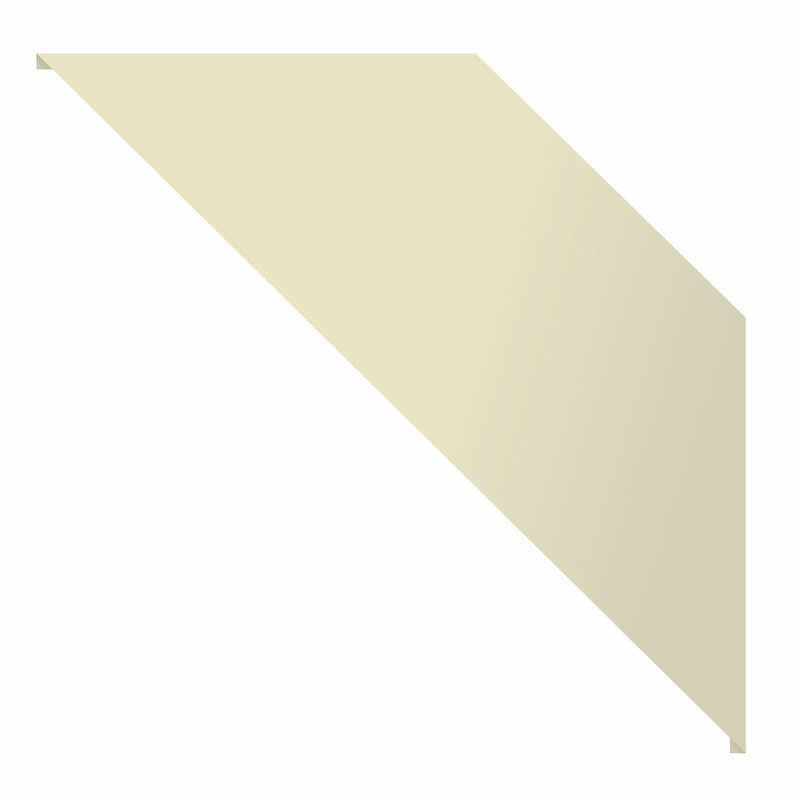 A winter snow flake themed background with and bottom border. 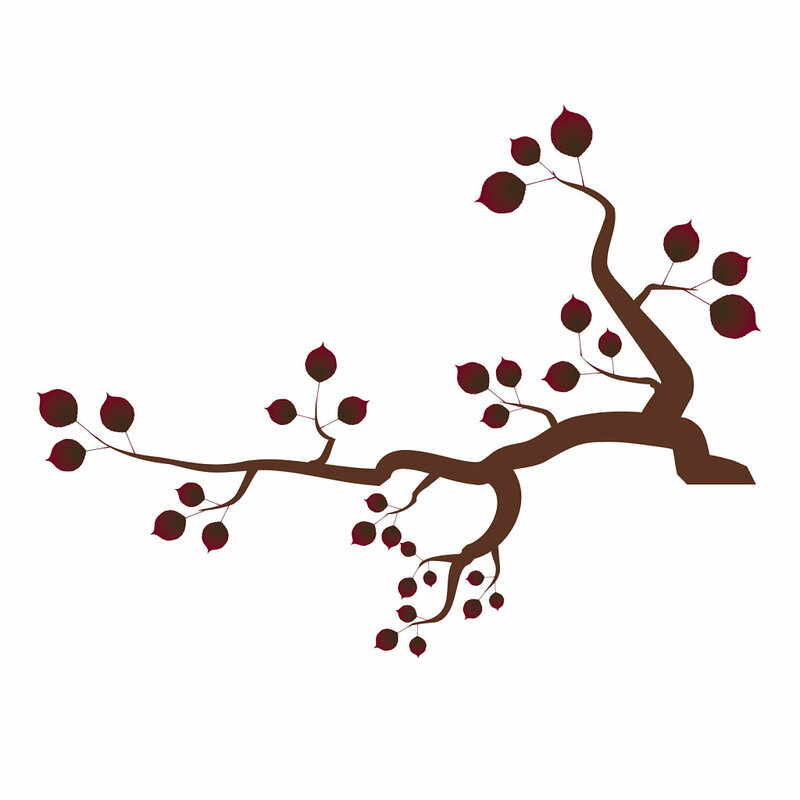 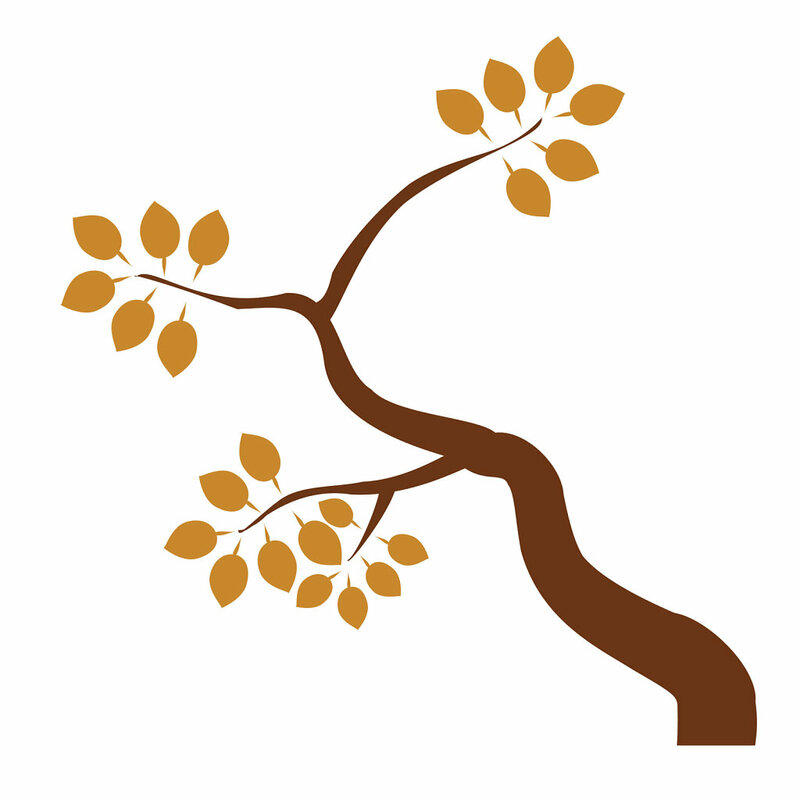 A tree branch with golden yellow leaves and a straight bottom for ease of adding your design projects. 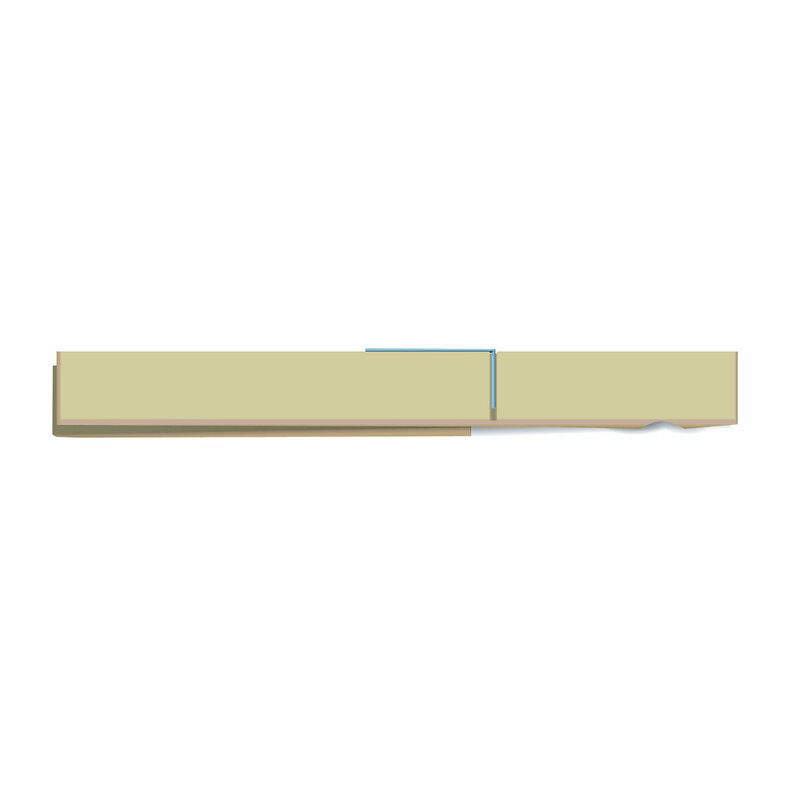 A corner tab illustration which can easily be applied into your design projects. 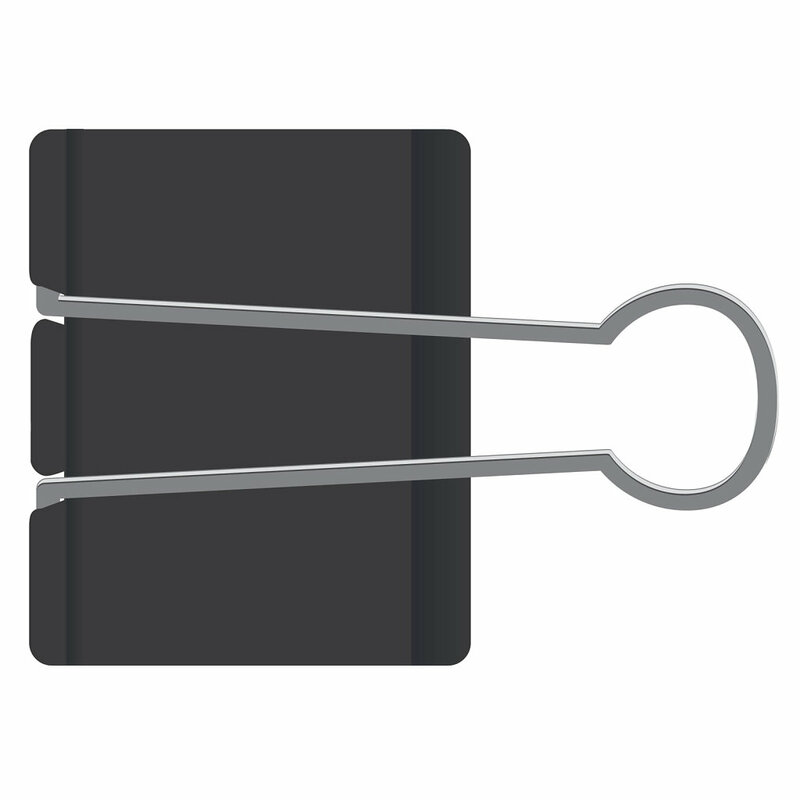 A paperclip illustration to add into your design projects or for mock ups. 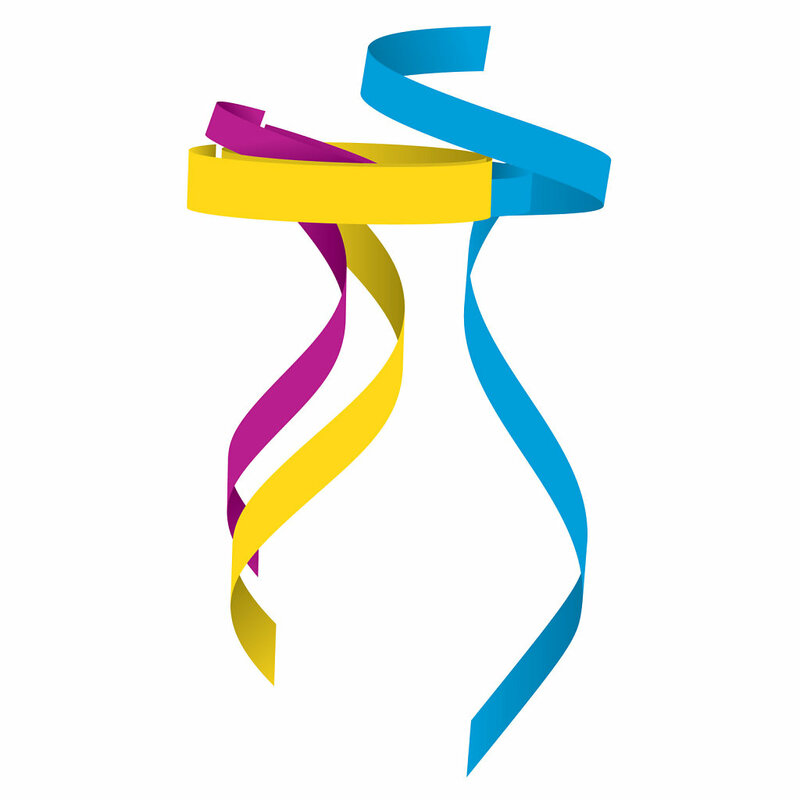 Pink, yellow and blue ribbon illustration that can cascade down your element blocks. 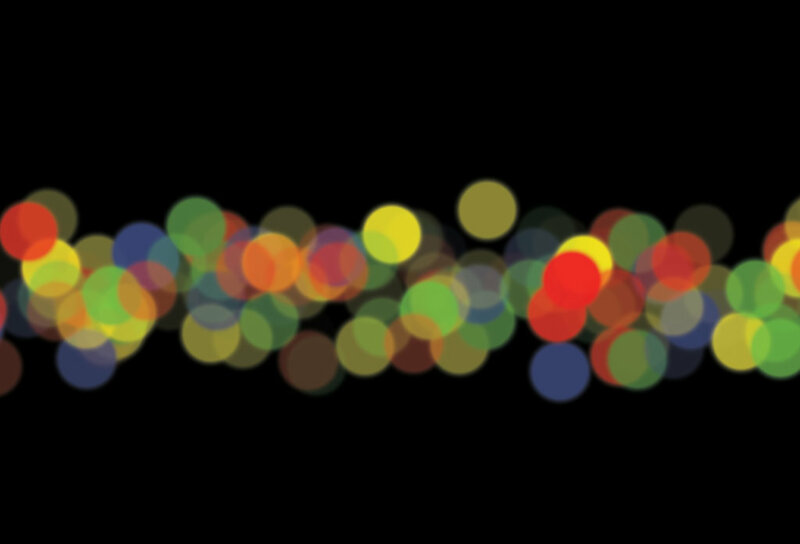 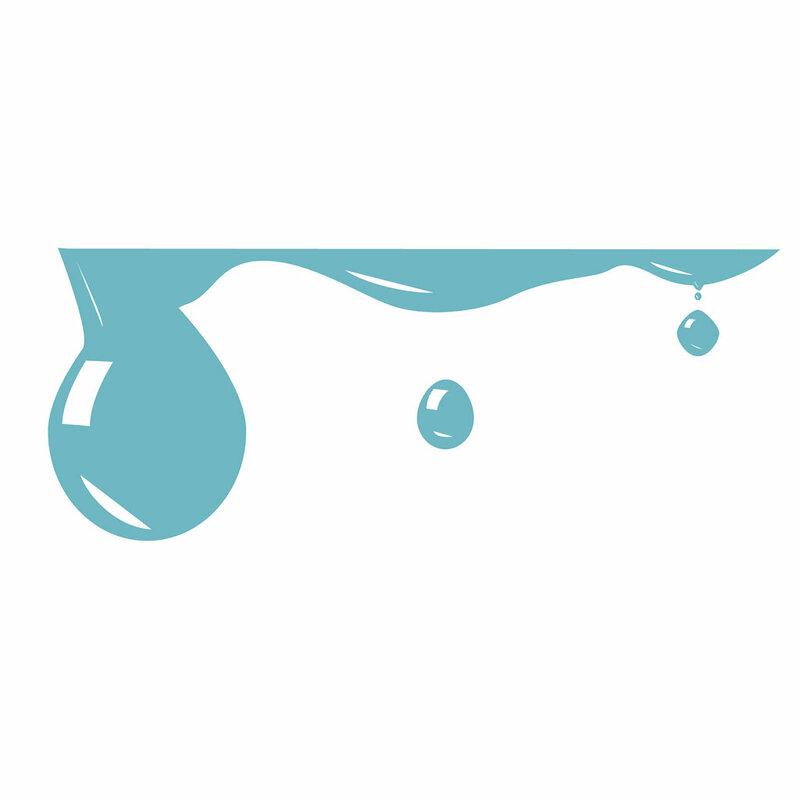 A water droplet effect design element that can easily be added to elements within your design projects. 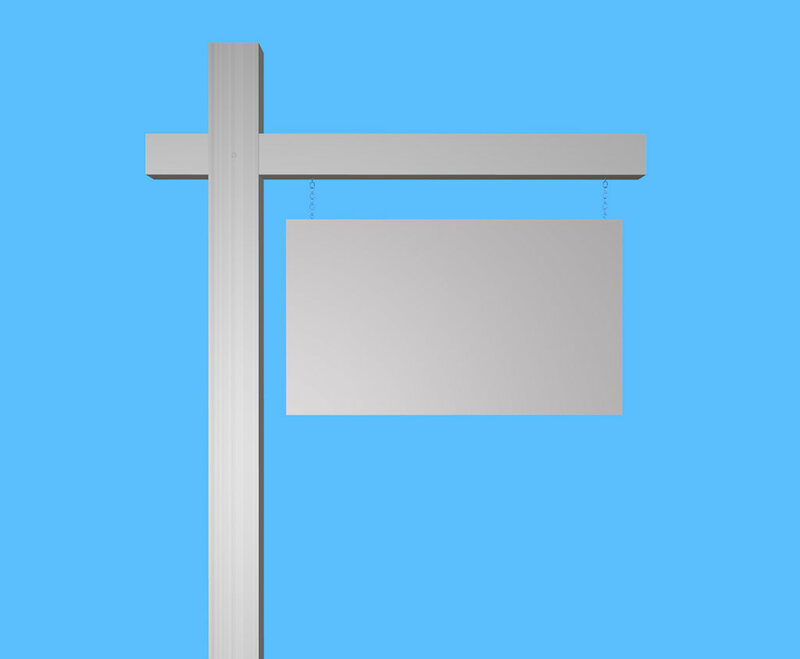 Render of a forward facing yard sign that is typical of a 'for sale' sign or real estate sign image. 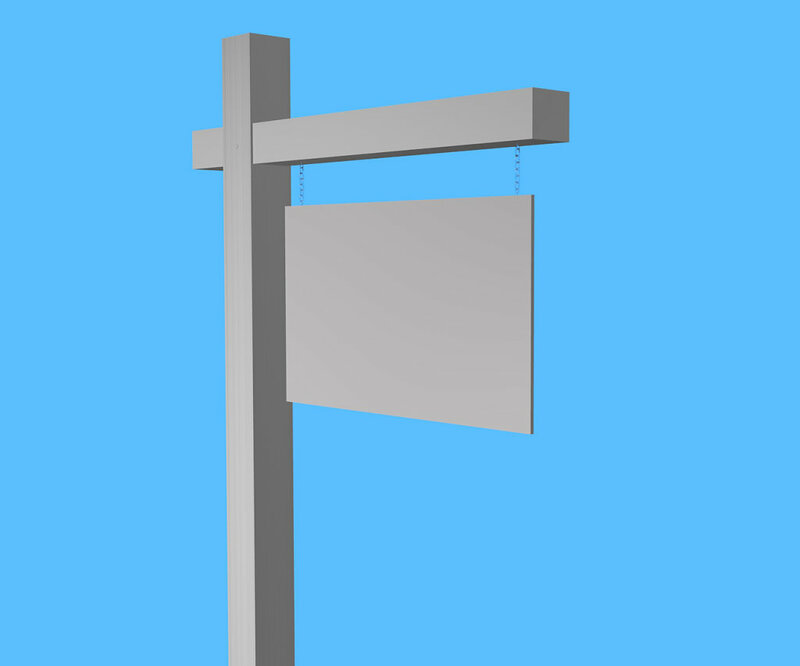 angled blank yard sign image: real estate sign or for sale sign render. 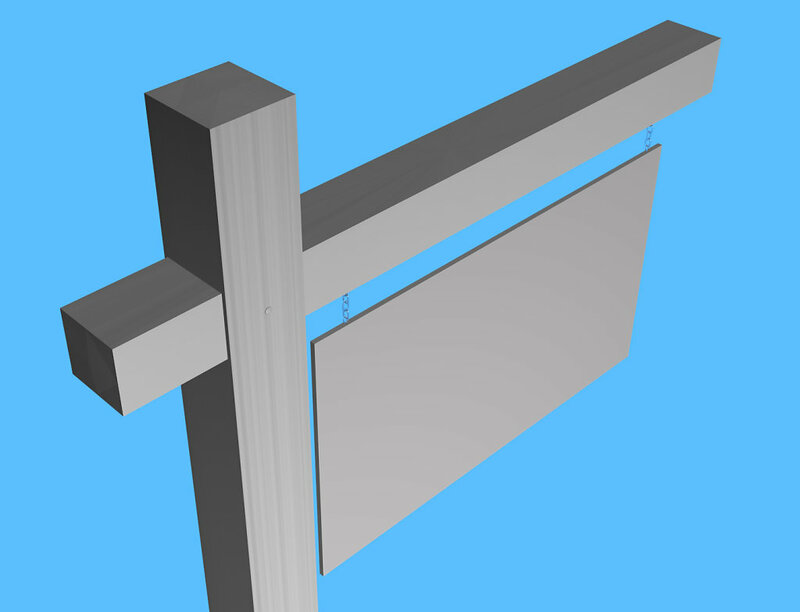 An overhead view point of a blank r sale yard sign or real estate sign with wood texture post. 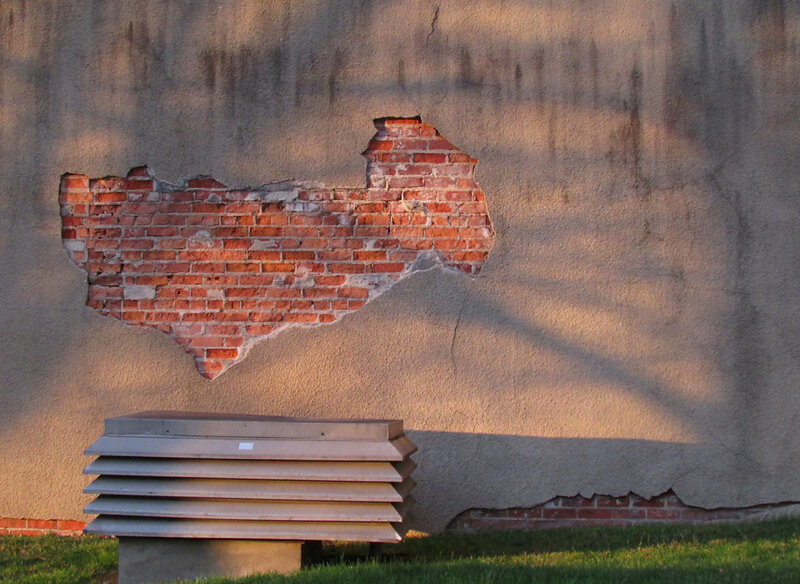 A stucco or concrete wall with the brick underlay showing through at sun set. 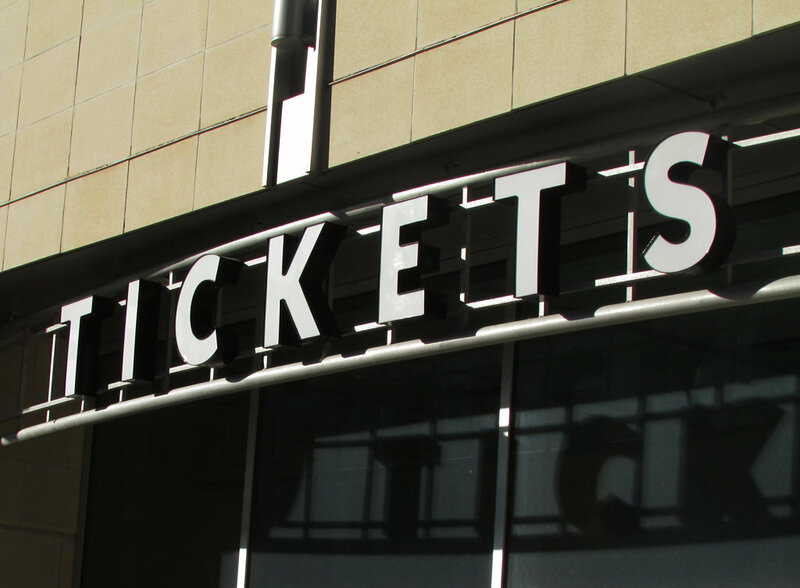 Downtown building with 'tickets' for sales to game. 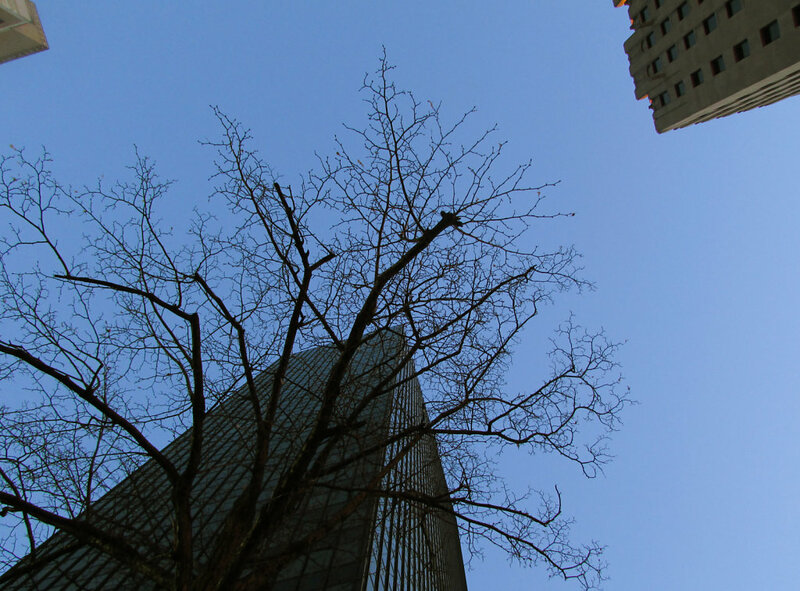 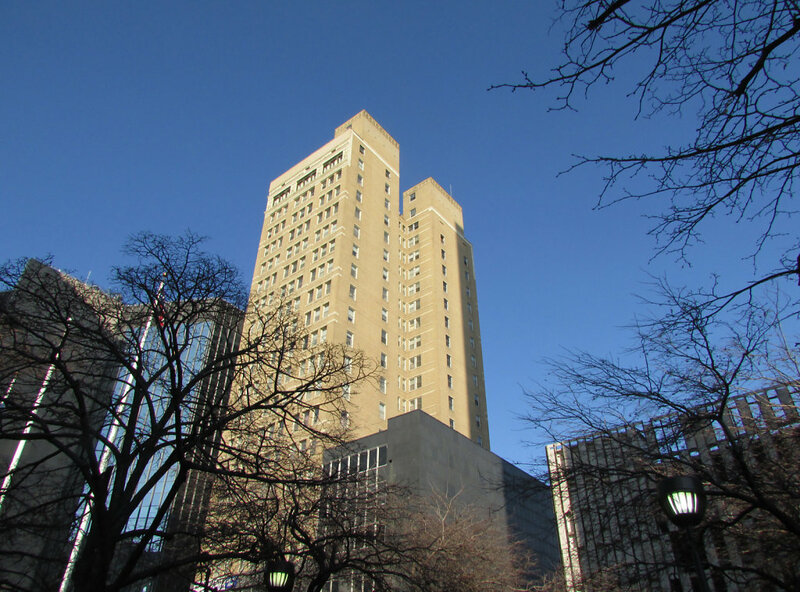 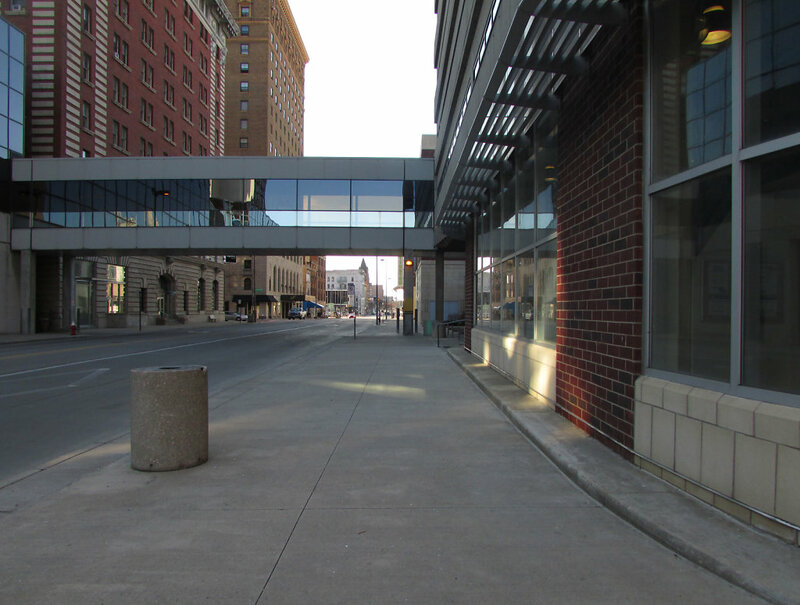 Picture of downtown from the sidewalk view. 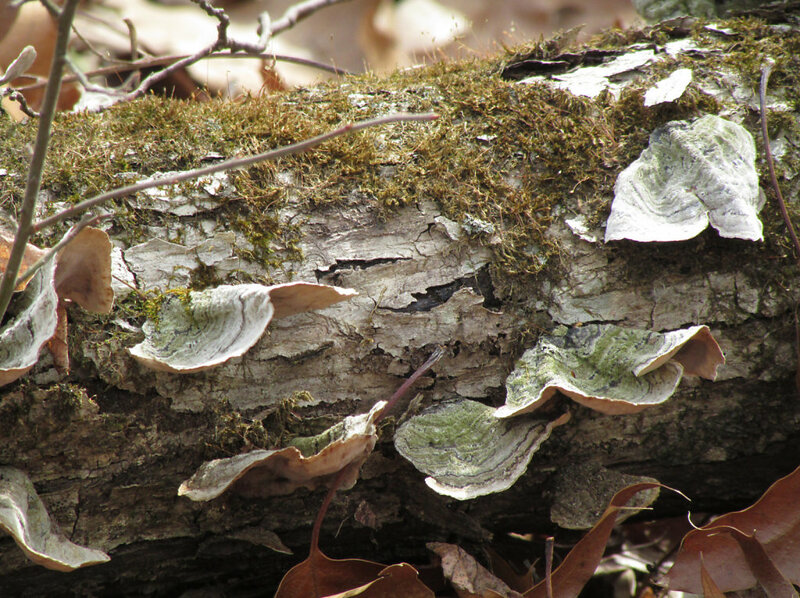 Walking through one of the local metro parks, we spotted this fallen tree which had developed fungi and moss on it's trunk. 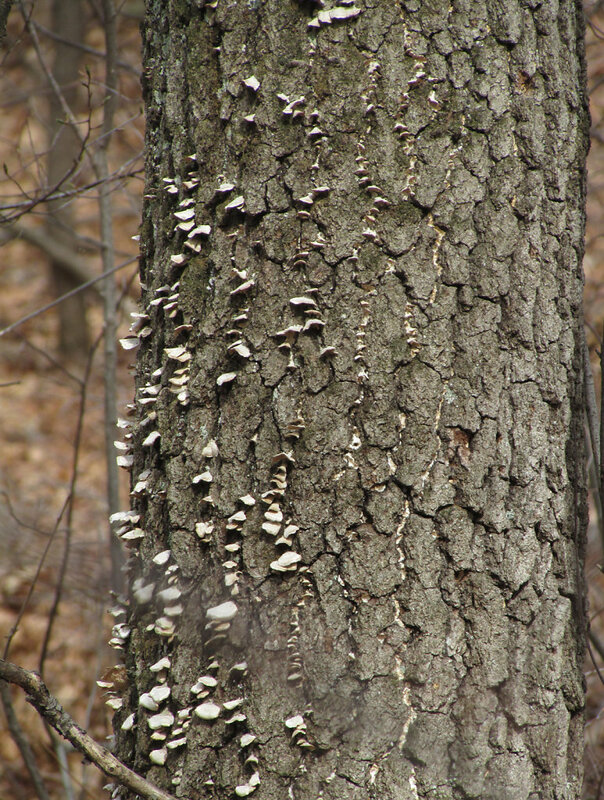 A tree trunk with small mushrooms growing on side of the bark. 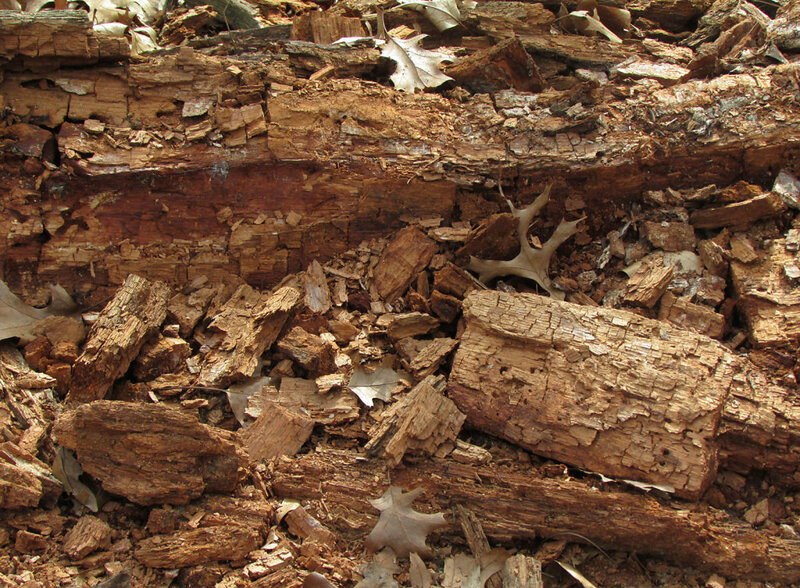 A fallen tree that started the decay process leaving the inner wood looking more like mulch than anything else.